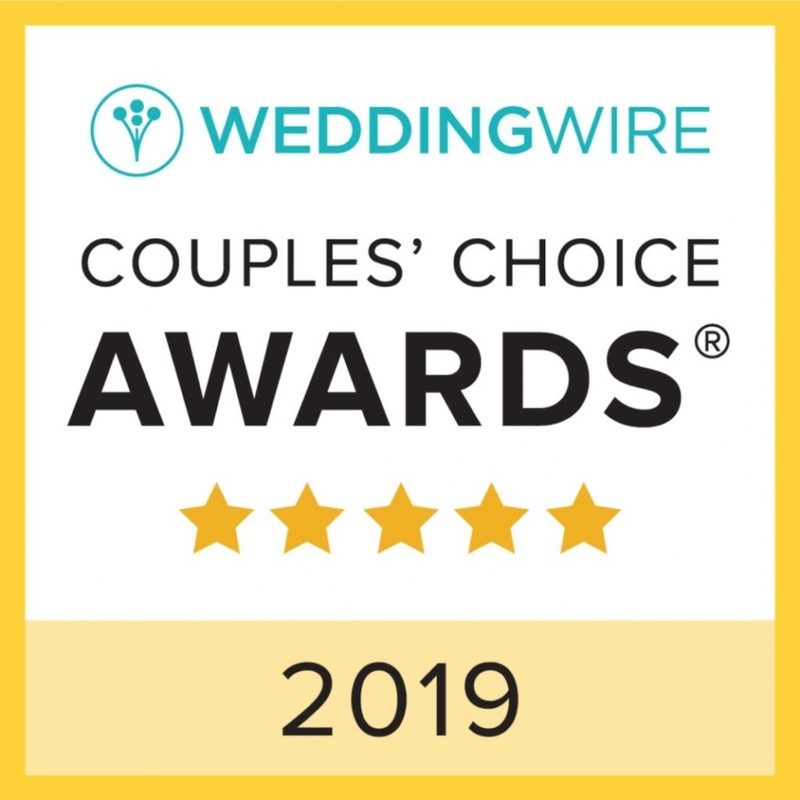 It’s with great pride and humility that I announce Flavio D Photography has been awarded Wedding Wire’s 2019 Couples’ Choice Award for Boston wedding photography for the second time. I am both humbled and grateful to my amazing clients who appreciate my dedication to creative, photojournalistic fine art wedding photography. I love working with my couples, and it makes me so happy to know that they appreciate the work that I have been doing. I am and continue to be inspired by the love I capture every day. How could I not be motivated documenting the union of two lives? As a high end wedding photographer, the best part of my job is being able to be present for the best day in people’s lives. Love can be captured in a glance, in a smile, in an unexpected moment of laughter. Love is classic, timeless, refreshing and enduring. I fell in love with photography in 1996 and that love still sustains me. Winning an honor like the Wedding Wire Couples’ Choice award reaffirms my commitment to my clients, my art, and my photography. Thank you to my clients, thank you for trusting me with your day and thank you again for taking the time to leave such amazing reviews. When you take the time to share your experiences on sites like Wedding Wire, it means so much to me and to all of us here at Flavio D Photography. If you’re interested in Boston based fine art wedding photography, please make sure to get in touch. I would love to hear from you and learn more about your love. Capturing real moments of pure, honest love is one of the things that inspires me. I hope to be able to document your wedding day in a creative, original, authentic way.